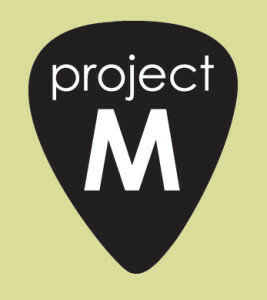 Three bands will vie for the Project M title at the Club Tavern on Thursday, June 6. Rick is publisher of Local Sounds Magazine, formerly Rick's Cafe, Wisconsin's Regional Music Newspaper. He is also the Executive Director for MAMA, Inc., a non-profit organization that produces the Madison Area Music Awards and raises funds to promote youth music programs.